Namaste Works Yoga & Wellness will be offering free yoga all summer long! Every Wednesday and Saturday from 8:15am - 9:15am at Civic Green Park. This will be offered until August 16th, but check the schedule because there are a few excluded dates. All participants must be 18 or older to participate and please arrive 10 minutes early to sign in. 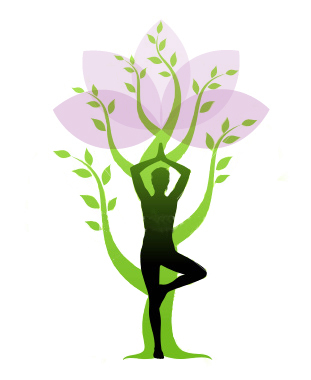 For more information about Namaste Works Yoga & Wellness, visit their website!